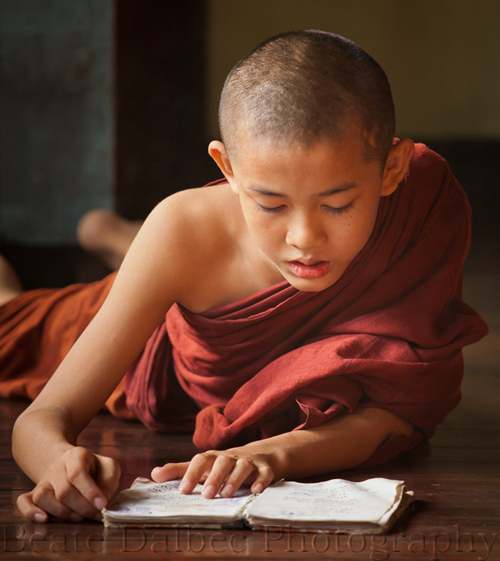 I had already previously posted about my trip to a monastery in Yangon, where I was able to photography young monks studying, but had left out one picture in that post, which I am happy to share now. I must admit I was absolutely thrilled when I received a notifcation that my image of the young monk in Yangon won the “children of the world” medal at the Greater Lynn International salon. Still pinching myself! This is my favorite photo of your trip.